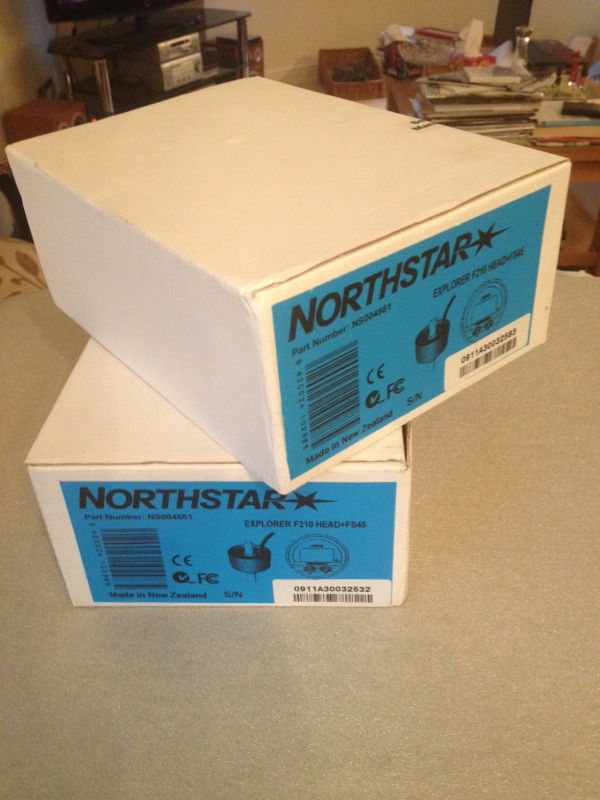 2 x Northstar Explorer F2100 (Previously Navman Fuel 2100) Fuel Flow Meters. Just cut the fuel supply line and insert the sensor. 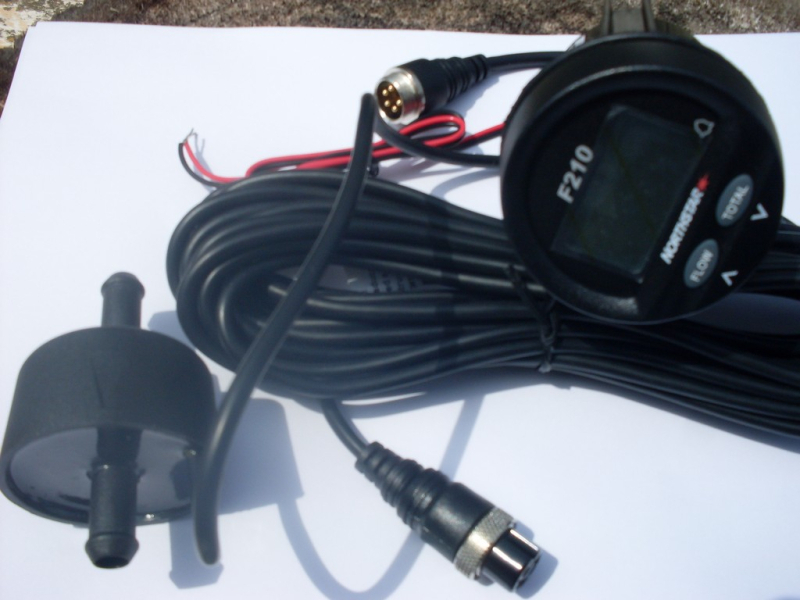 Gauge fits into a 52mm hole in the dash, hook up to power and you're away! Ran one on my P19 with Merc 2.5 in lieu of a tank gauge and was accurate to within a few percent every time we topped up with fuel. Gives total fuel used and also instant consumption. Both brand new, in boxes. One sealed and the other opened for photos only. Boat name: Kalaazar & " Side Winder "
Are these units still for sale ? I'll have the other !! Are there any more of these about? 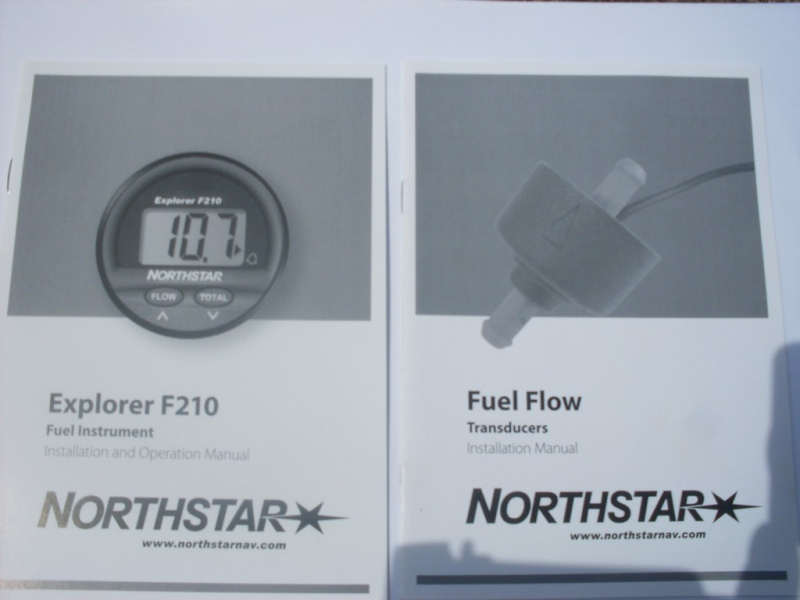 does anyone know where i can get a Navman 2100 fuel gauge and probe or northstar F210 ? doing my head in trying to source one. if so please reply to me via e-mail. andrew.swan@y7mail.com.